This much revised and expanded edition provides a valuable and detailed summary of the many uses of diatoms in a wide range of applications in the environmental and earth sciences. Particular emphasis is placed on the use of diatoms in analysing ecological problems related to climate change, acidification, eutrophication, and other pollution issues. The chapters are divided into sections for easy reference, with separate sections covering indicators in different aquatic environments. A final section explores diatom use in other fields of study such as forensics, oil and gas exploration, nanotechnology, and archaeology. 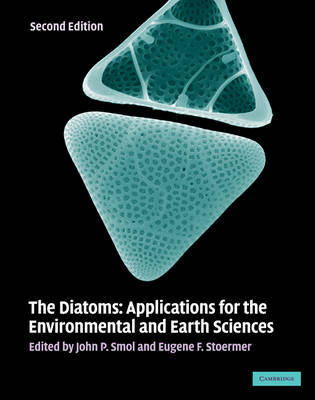 Sixteen new chapters have been added since the first edition, including introductory chapters on diatom biology and the numerical approaches used by diatomists. The extensive glossary has also been expanded and now includes over 1,000 detailed entries, which will help non-specialists to use the book effectively.